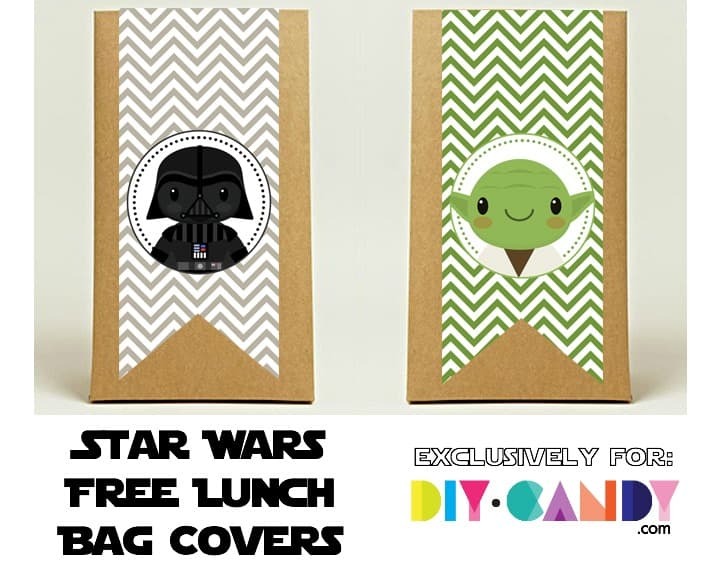 These Star Wars printables are perfect for the Jedi or Rogue in your life. 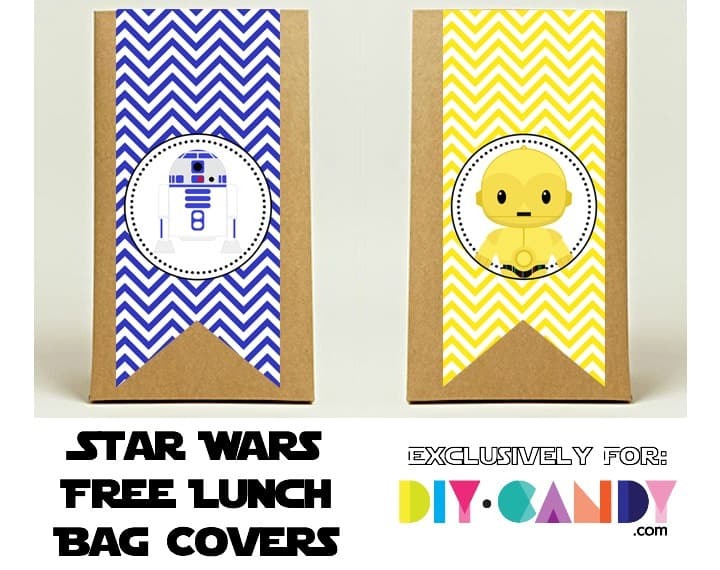 Just print, cut them out, and use them with lunch bags as covers. 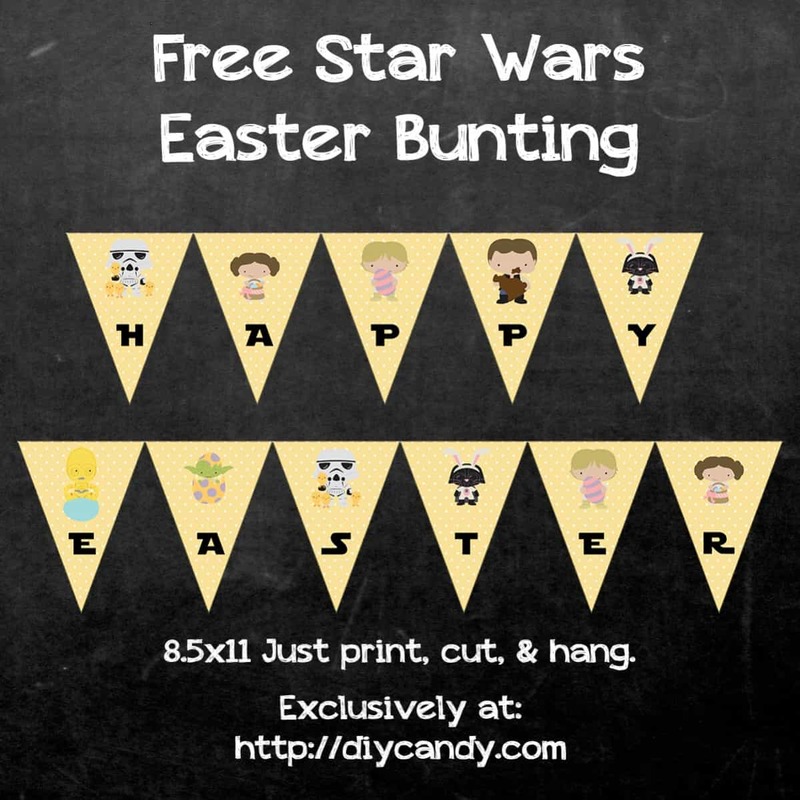 With May the 4th right around the corner, I figured it was time to share some Star Wars printables that your little Jedis or Rogues are going to love! 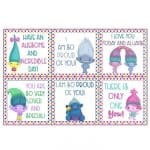 These printables are covers that you can add to lunch bags simply by printing them on adhesive paper and sticking them down. It doesn’t get any easier! The instructions are almost too simple – but I’ll share them anyway. 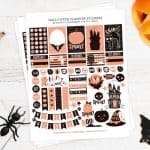 Simply print out the pages on the Avery sticker sheets, trim out, then fold over the top. I think the hardest part of the entire project is deciding which label to add to the paper bag. We’ve got Darth Vader, Yoda, R2-D2, and C-3PO! I’m a droid kind of gal, but I kind of like them all! Don’t forget to download the free printable HERE. It doesn’t just have to be for May the 4th either – use them all year! Enjoy! 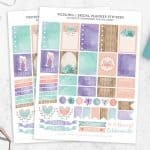 Get 10+ Free Printable Blog Planners!